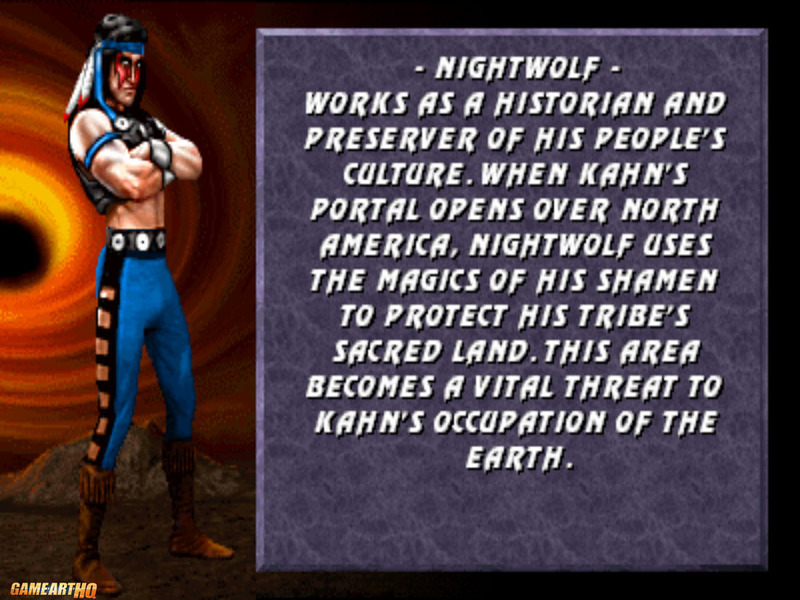 Nightwolf is a playable character from the Mortal Kombat fighting games. 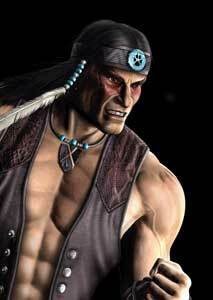 He debuted in Mortal Kombat 3 (1995) and returned in Mortal Kombat: Deception (1994) as one of the last MK characters that were not in MK4 or MKDA. 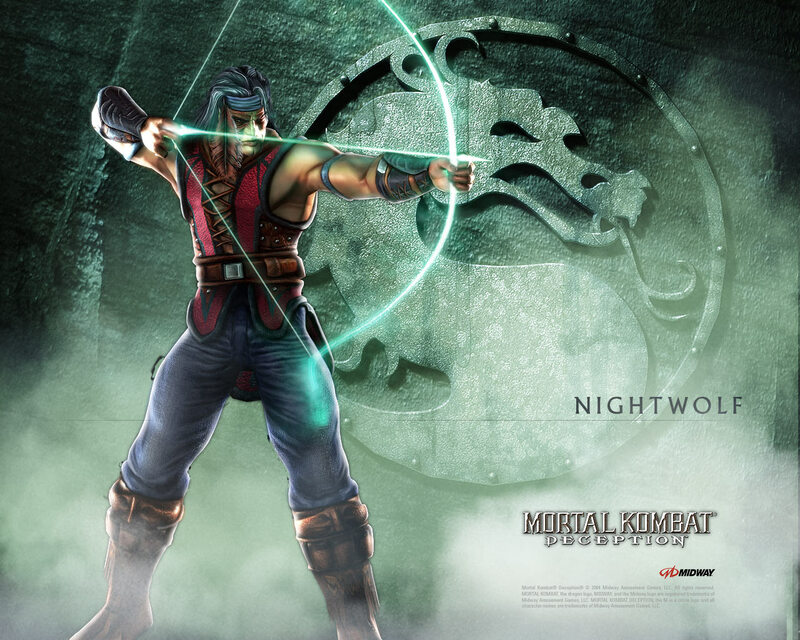 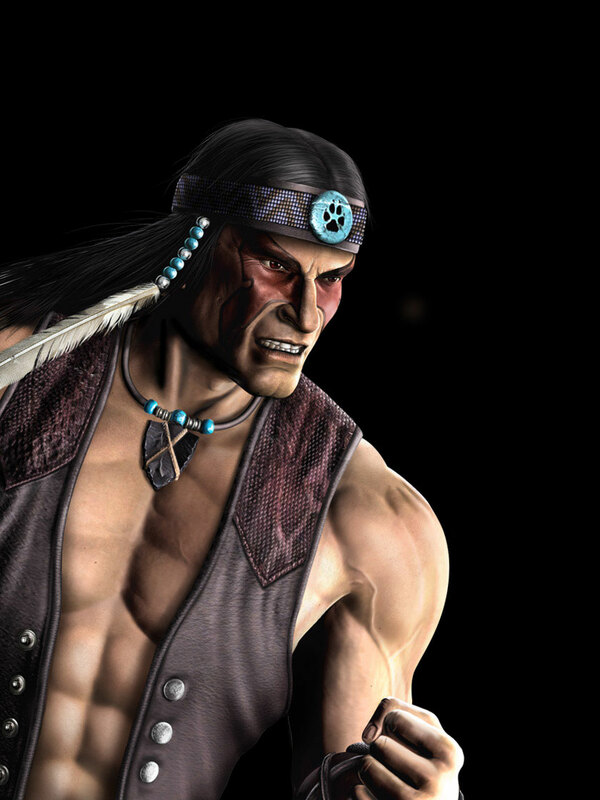 Nightwolf is also playable in Mortal Kombat: Armageddon (2006) and Mortal Kombat 9 (2011). 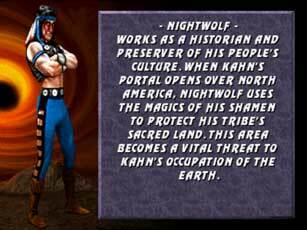 In Mortal Kombat X (2015), Nightwolf is one of the unplayable characters that were a part of the story mode. 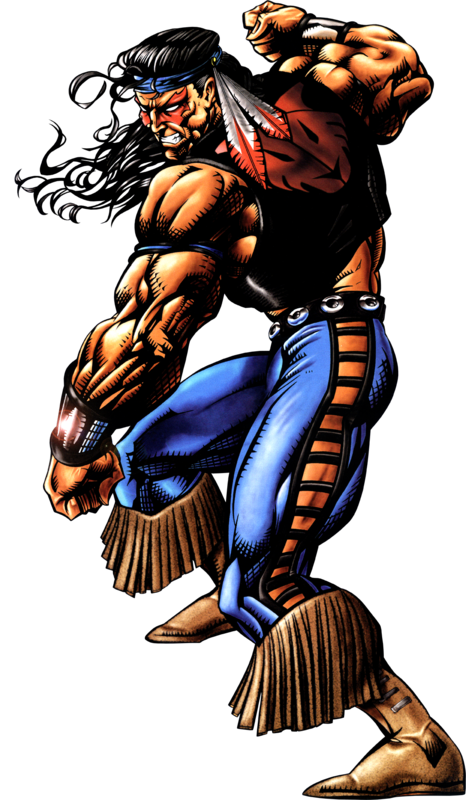 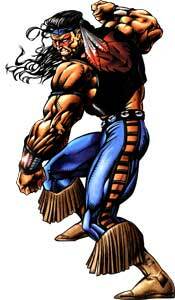 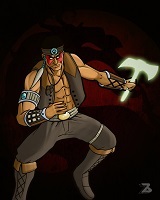 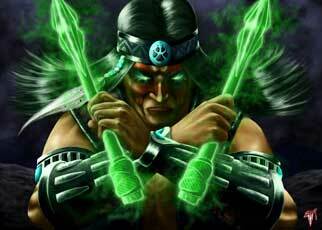 Nightwolf is a Native-American who fights on the side of the Earthrealm but becomes a Revenant. 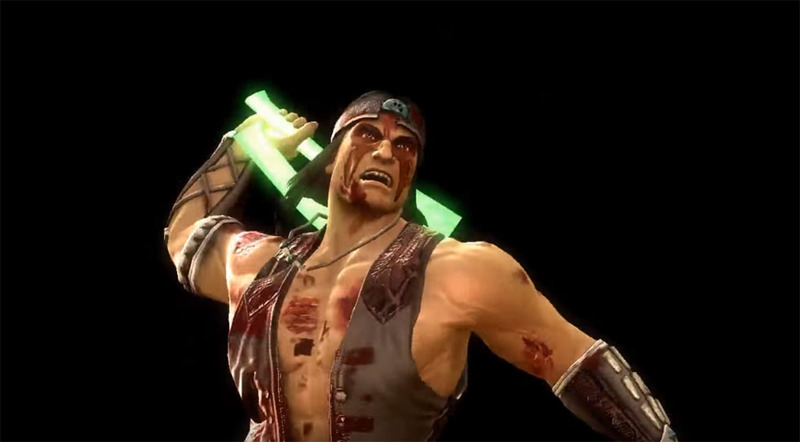 It is unclear if he will return in any future Mortal Kombat games.